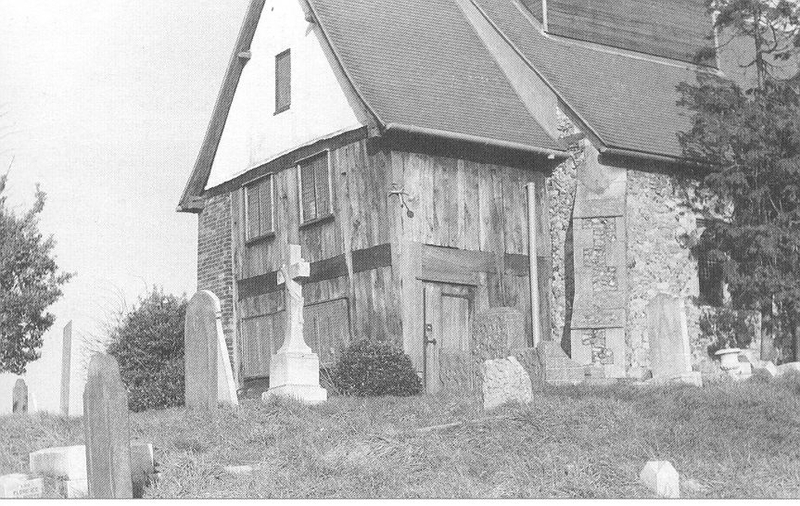 The wooded building attached to the western end of St Nicholas Church, known as the Priest House, built around the end of sixteenth century became Laindon and possible Basildon Borough’s first school around 1620. 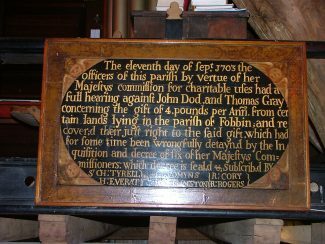 John Puckle a local farmer from Wash Road in his will of 1617 left his farm to the church to pay for a schoolmaster for teaching the poor of Laindon and Basildon. A tablet commemorating this deed hangs in front of the organ gallery in the church. For a period in the late 1600s the school moved to other premises but by early 1700 it was back at the Priest House and this is where it stayed until it closed in 1877 when the new board school ‘St Nicholas’ now known as ‘Laindon Park’ opened. Possibly the first teacher was Hugo Peters who later got involved with Oliver Cromwell and on the return of Charles II was ‘Hung drawn and quartered’ with his head being stuck on London Bridge. The second teacher we have found is Samuel Weald who in 1715 is recorded as being the school master in Laindon. 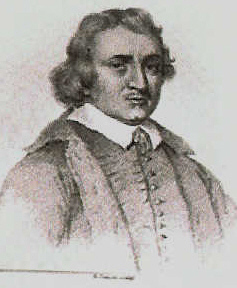 In 1778 James Mathews was to become school master for the next 31 years. He is buried at St Nicholas Church. James Hornsby was possibly the most famous and last schoolteacher. He held the post for 48 years. His grave and those of his three wives are in front of the Priest House. During his time he taught both boys and girls. 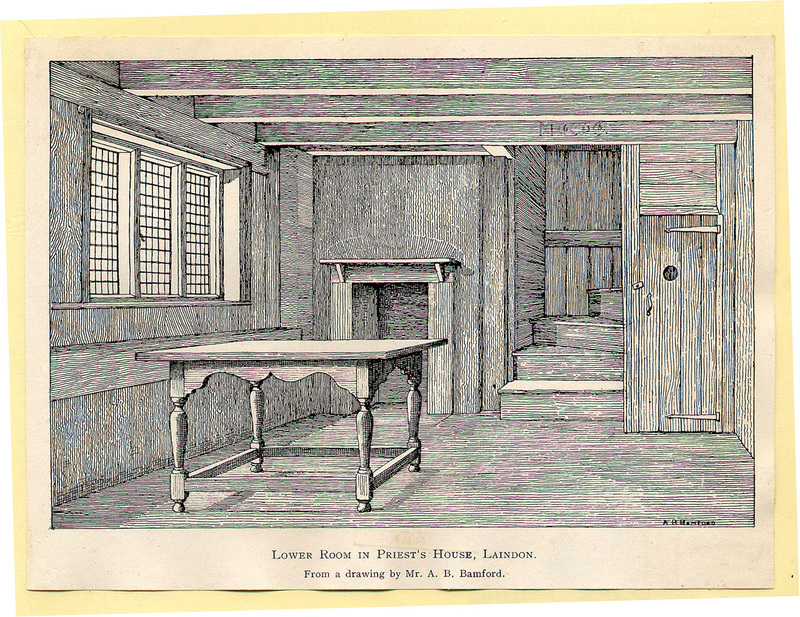 The ground floor served as the school room. 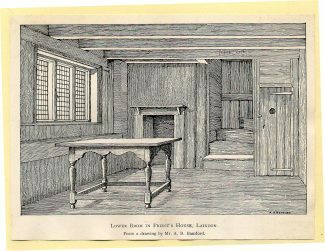 The first floor as James Hornsby bedroom and the 2nd floor (attic) housed up to six boys weekly from the parish of Basildon. James Hornsby is remembered by the naming of the senior school in St Nicholas Lane – ‘James Hornsby High School’. Why not click on St Nicholas History for more information on the school and its teachers. Somewhere in the county records office, is a report of the slack discipline of the schoolmaster who allowed the boys to play football in the nave of the church on wet days. This did not go down well with the powers that be!